So says Manheim parent Cox Automotive as its data shows that Manheim saw wholesale volumes fall in line with seasonal expectations. In turn, the average selling price increased by 1% month-on-month to £6,305, while average vehicle mileage held steady at 62,414. 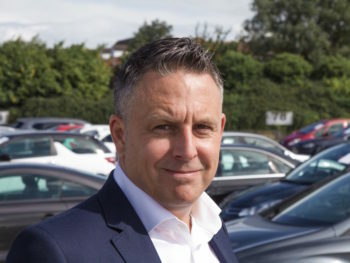 Philip Nothard, Cox Automotive’s customer insight and strategy director – cars, said: “Supply was a major focus for retailers in November, with many choosing to widen their stock profile to increase buying opportunities.